Vancouver, we love you Water Bottles! We are excited to have Vancouver, we love you Water Bottles available for summer! 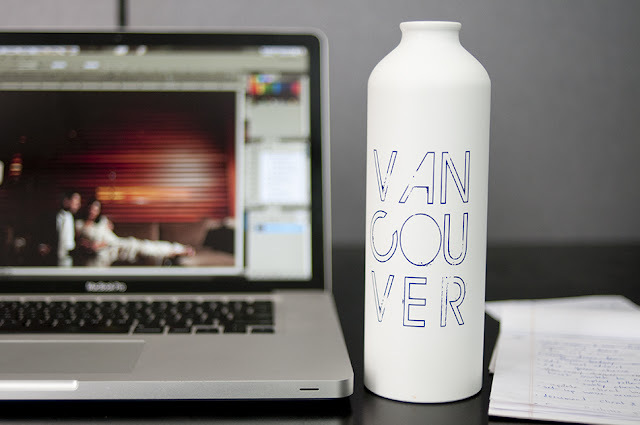 Get yours and show your love for Vancouver and the planet with this great aluminum BPA free bottle. And like our shirts, 10% of every sale goes to Covenant House. Stay hydrated the ethical way. Purchase yours right here!